The 2017/2018 season has officially started for many French teams which participated in different competitions earlier in December or in the beginning of January. 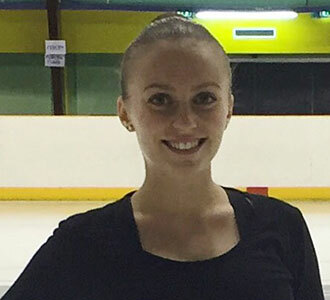 Mid-December, Les Zoulous skated their programs at the Senior national championship. The competition includes figure skating, ice dance, short track, theatre on ice and of course synchronized skating. It was the first time the team presented their free skate and it was also a good opportunity to show improvements on their short program since their first competition in October. For the short program, they skate to different versions of “Somebody to Love”, ending the program in a heart shape and the free skate is a selection of Brazilian music, with moments of samba, batucada but also capoeira, a martial art that combines elements of dance and acrobatics. Being the only team representing synchronized skating at the event, they received their 7th national title in a row. The first weekend of the year 2018 was also the first weekend of competition for many French teams, representing different categories, in Le Havre. Les Comètes teams won in Mixed Age (with 48.09 points), Novice Basic (earning 25.61 points) and Adult (with only one team competing in the category, finishing with a total of 22.03 points). Les Chrysalides teams from Valenciennes won in two other categories: Novice Advanced (with a 4.42 points margin over the team finishing in second place) and Junior N2 (scoring 63 points). In the Juvenile category, 5 teams competed but Team Jeanne D’Arc won with 20.72 points. 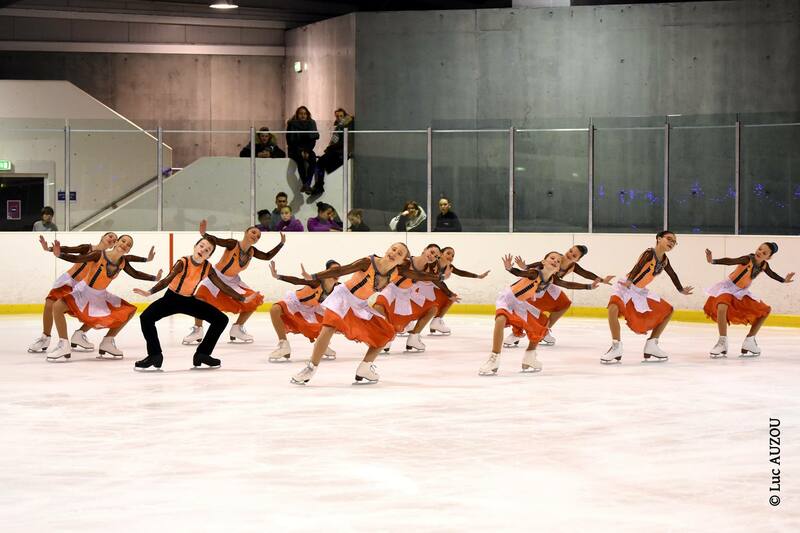 The Junior N1 team Les Zazous also competed at the event, earning a total of 85.68 points for both programs. 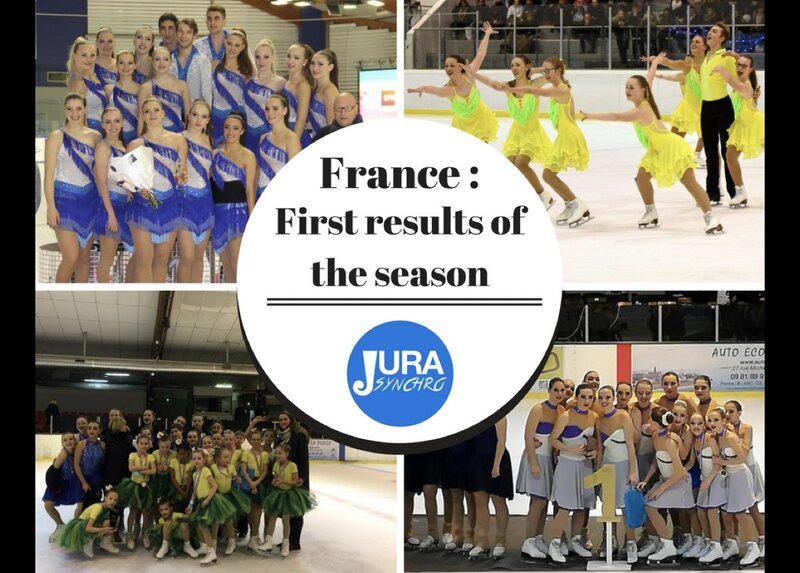 The Junior N1 Team Jeanne D’Arc also competed the same weekend at the Cup of Berlin, which was one of the qualifying competitions for the World Junior Synchronized Skating Championships which will be held in Zagreb in March. The team finished in 5th place with the good score of 117.39 points. The team is most likely going to be the French representative at Junior Worlds but it will only be official after their next competition in their home rink: the French Cup. The next competition will be the first round of the French national championships for all categories (except Junior N1 and Senior N1) and will be held in Romorantin on January 20th. Later in February, Les Zoulous will represent France in the Senior category at the French Cup.